How did I make God love me more?? Let’s start with the facts. He is compassionate. Lamentations 3:22 gives the best description of this. So, you see by definition. I could do nothing to make God love me more. In turn there is nothing YOU can do to make God love you more. All there is to do is accept HIS LOVE – Believe it. Enjoy it. Spread it. 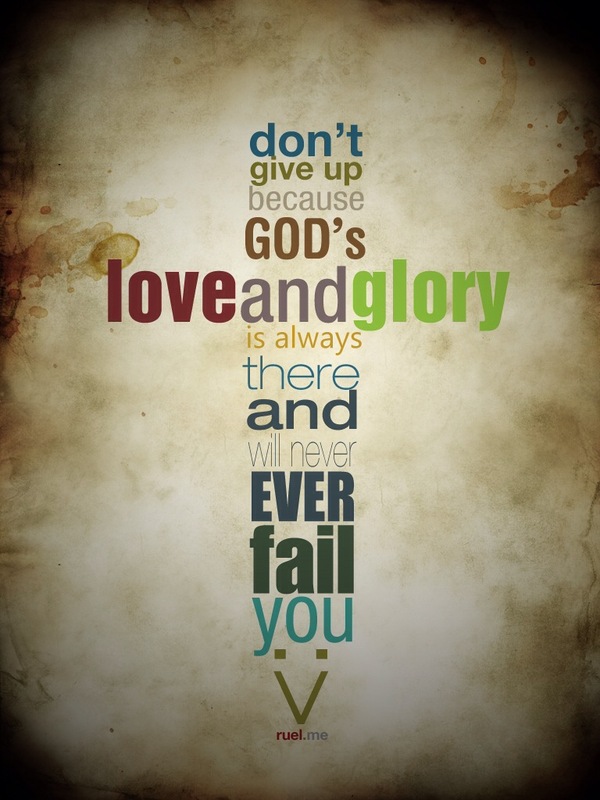 His love never fails.